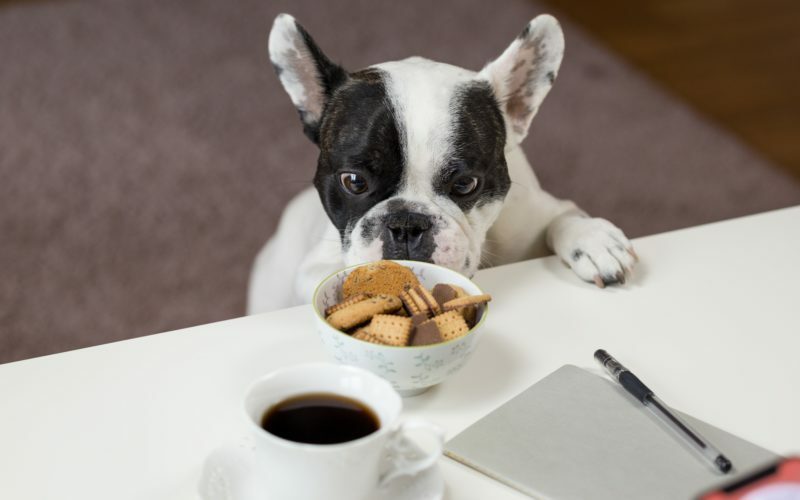 Irritable Bowel Syndrome is a gastrointestinal infection that can happen to any dog if he is faced with the wrong diet, stressor or environmental factor. 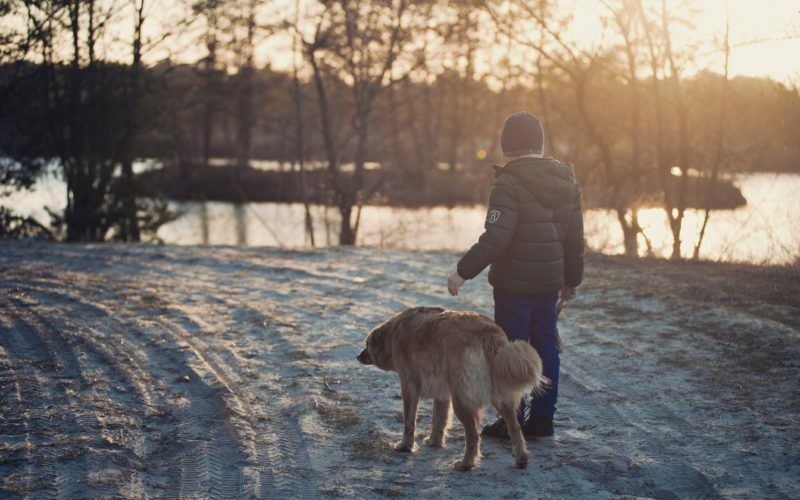 It’s not always known what causes IBS, and its most common symptoms are shared with many other disorders, so if you think your dog may have IBS, it’s important to have a veterinarian asses him right away in order to effectively treat the problem. It’s always recommended that you pay close attention to your pet’s behaviors and habits, but for IBS, the most common symptoms are vomiting and diarrhea. Therefore, it’s typically not an affliction your pup will be able to hide too well. IBS manifests itself in the intestines and lower digestive tract. As with human IBS, the symptoms are very uncomfortable. Your dog is experiencing uncontrollable spastic convulsions in his intestines, and not only is it painful, but it can be very stressful. These are the most common observable symptoms to look out for. Your vet can help remedy the medical symptoms, but the overarching stress factor needs to be corrected in order to prevent recurrence of IBS. Many cases have even been brought on by ingesting something inedible, so be sure to work with your doctor to hone in on what the original cause(s) may be. It’s not fully understood what causes IBS, so it can be a little tricky to diagnose. Plus, it can often presents similarly to other conditions, such as worm infections, colitis, different intestinal bacterial infections, and inflammatory bowel disease. It’s crucial to provide your vet with a full background of your dog’s medical history, habits, and environmental interactions — this is the only way to ensure a definitive diagnosis. Fortunately, IBS is treatable and the recovery process is very stable if tackled promptly. It can be a lengthy process in some cases, but most of the treatments your vet will prescribe can be carried out at home. During recovery, it’s important to schedule periodic follow-ups visits, so the doctor can assess your pup’s progress. That way you can ensure the correct underlying cause is being addressed. The downside of IBS is that once your dog has suffered his first bout, he is prone to future recurrences throughout his lifespan. After successfully restoring your dog’s health, it’s recommended you take measures that will prevent IBS from happening again. Try to minimize stress factors, keep a close eye on his stool, look out for abnormal behavior, and beware of symptoms that occurred the last time around. Note: Avoid red meats, dark meats, dairy products, egg yolks, corn, fried food, breads, foods that are heavy in fats, meat byproducts, wheat, and preservatives. It’s not going to be cheap. Unfortunately, irritable bowel syndrome can take a while to remedy. During this time the bills can add up — specialized diet, vet appointments, medicine, etc. Depending on the severity, the average cost can range between $500-$3000.